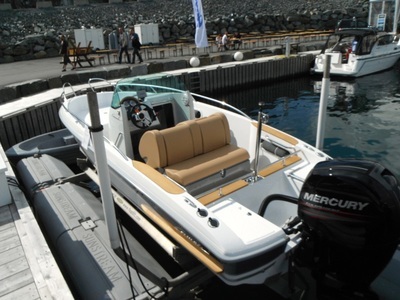 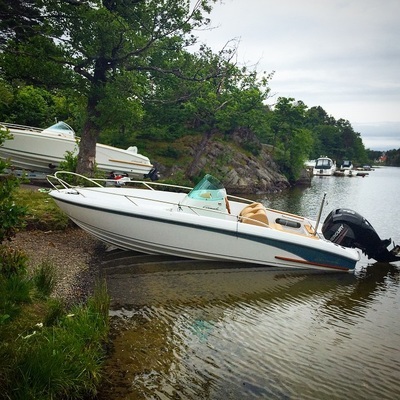 A Norwegian designed quality boat with outstanding finish and great details. 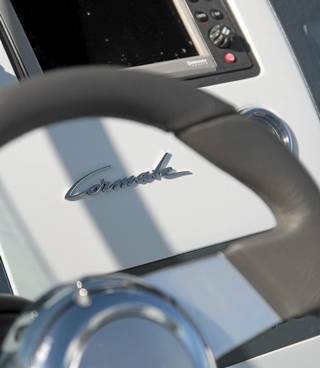 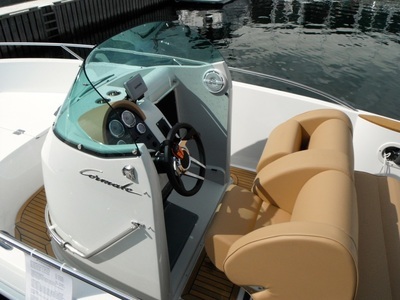 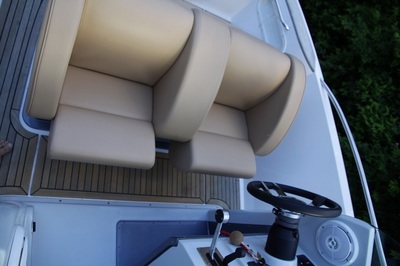 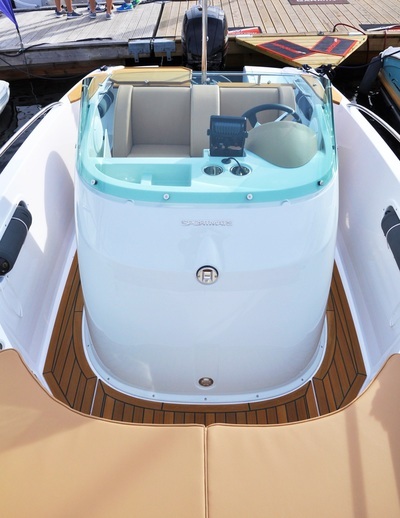 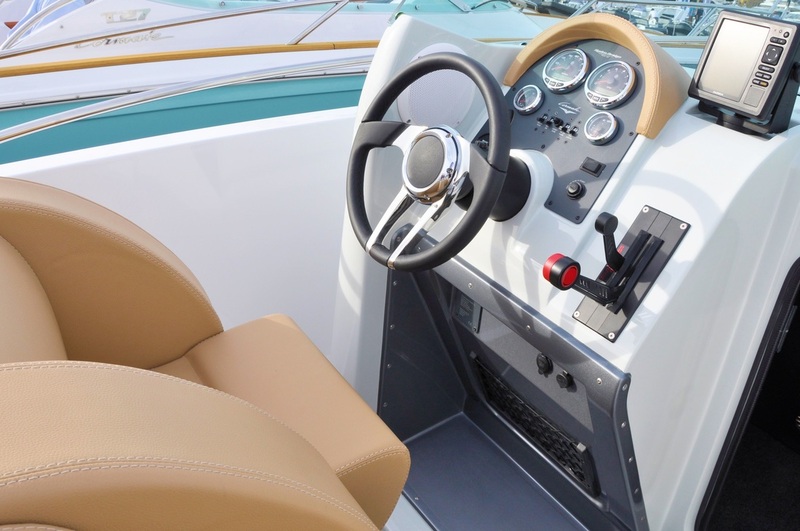 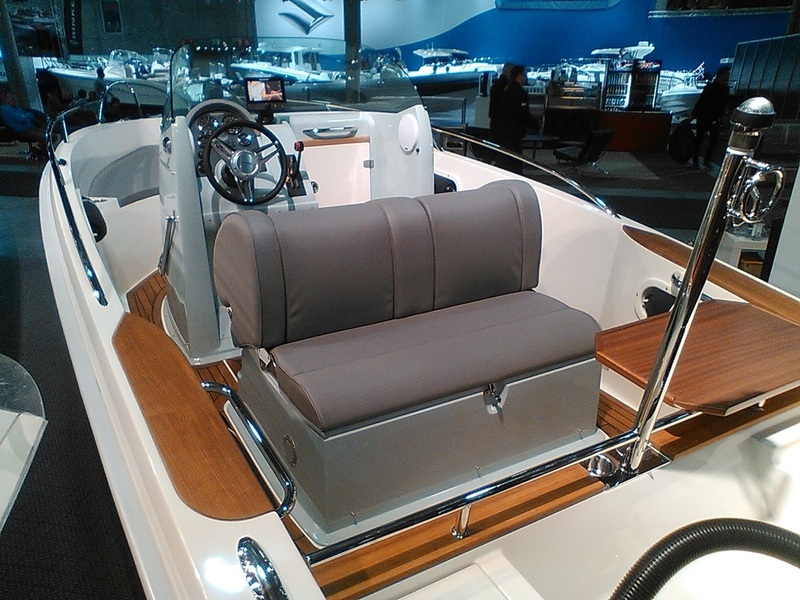 Sportmate 21 is a advanced Center Console boat with a god combination of usability and comfort. The open and user-friendly layout gives easy access to all of the boats outside areal, it also includes integrated fenders for easy one-movement fendering when mooring. 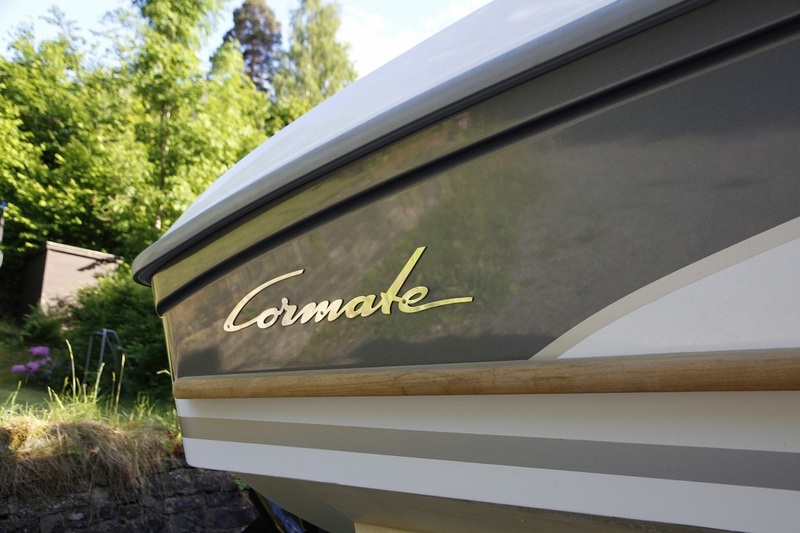 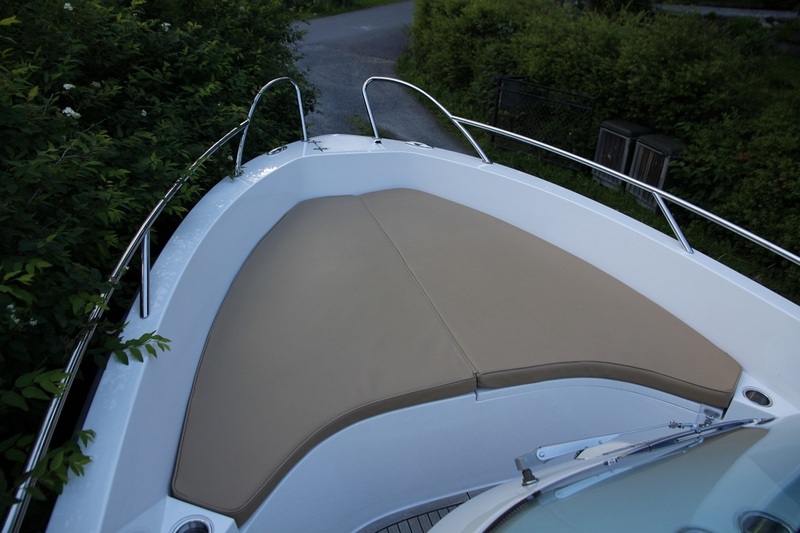 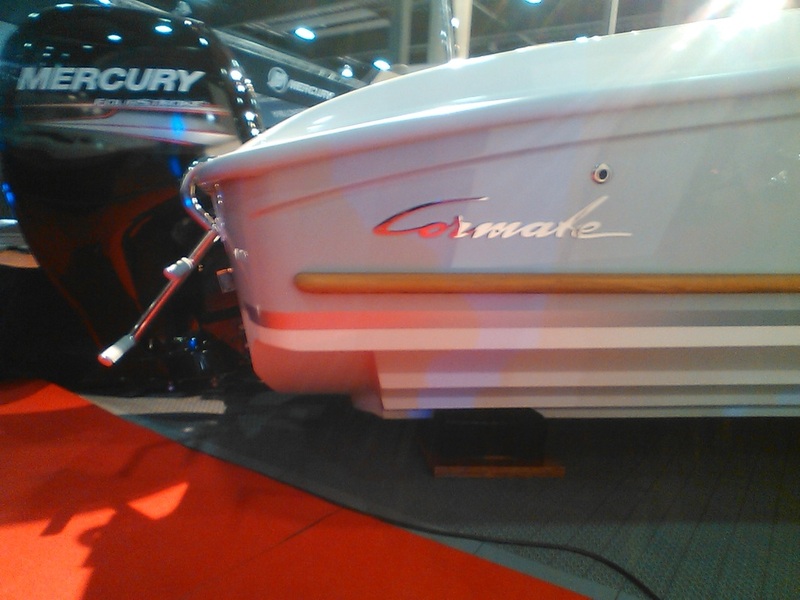 Sportmate has a sheltered sunbathing area in the front and an elegant sun bed/activity platform in the rear. Sportmate can be supplied in variations of colors, engines and equipments combinations, tailored for each customer.